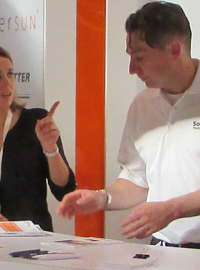 Premium quality electric underfloor heating solutions at unbeatable value to suit any project and budget. 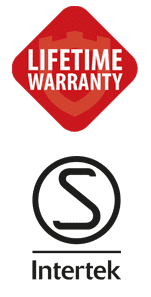 elements is an underfloor heating range that offers premium specifications at unbeatable value, backed up by exceptional customer service and lifetime warranties. 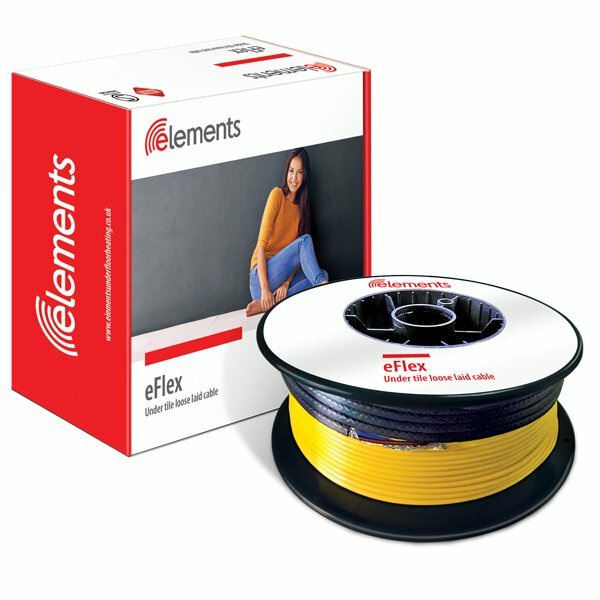 elements is sold exclusively through authorised retailers and wholesalers – Find out where to buy elements. 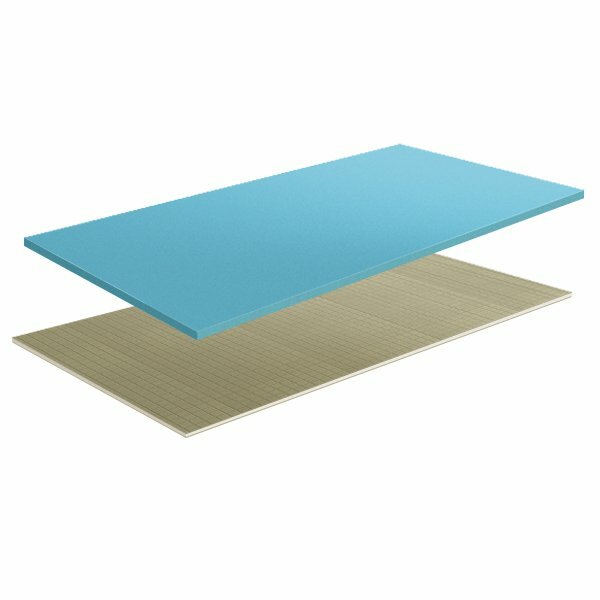 A self-adhesive heating mat designed for fast & efficient installation directly onto concrete sub-based floors with minimal increase in floor height. 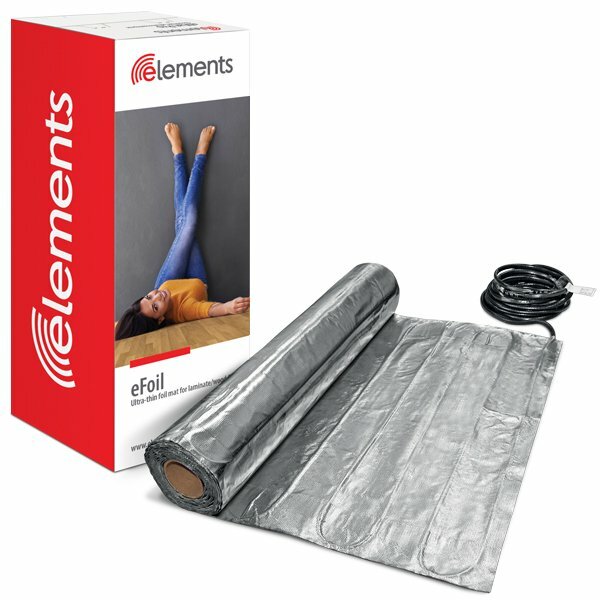 eFoil is an ultra-thin electric radiant floor heating system primarily for use under laminate, engineered wood and glued hardwood. 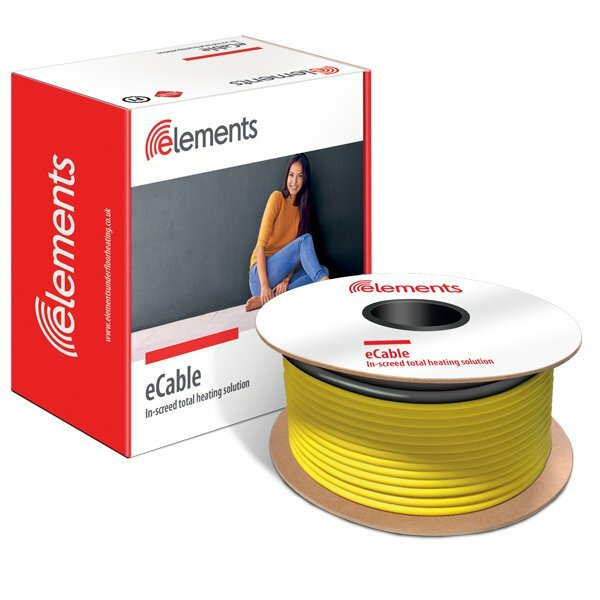 Under tile loose laid cable suitable for most floor types such as ceramic & porcelain tiles, especially where floor depth has to be kept to a minimum. Flexible, in-screed total heating solution which allows variable power outputs up to a maximum of 230W/m2. Suitable for conservatories & sun rooms. 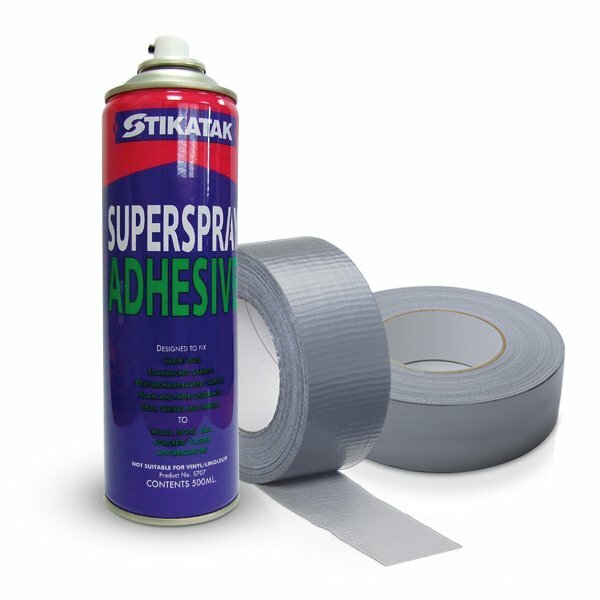 We stock a range of insulation boards for both domestic & commercial use which offer high levels of insulation & a stable base. 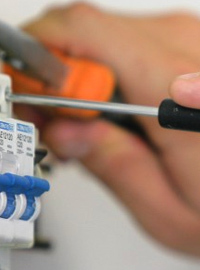 A range of underfloor heating electrical accessories & spares including eFix, eGuage, eMesh, adhesive tape, floor sensors and more. 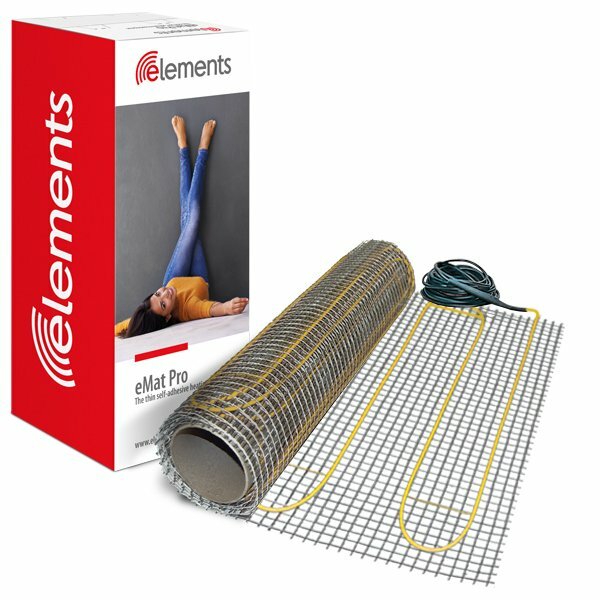 elements is a premium electric underfloor heating brand that offers unbeatable value. 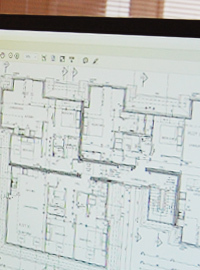 Electric underfloor heating emits a comfortable, even heat and is gaining popularity as a clean, efficient heating solution.